Welcome to The Kicker from Carolina Public Press, a North Carolina news show bringing you conversations with journalists, sources and newsmakers from across the state. 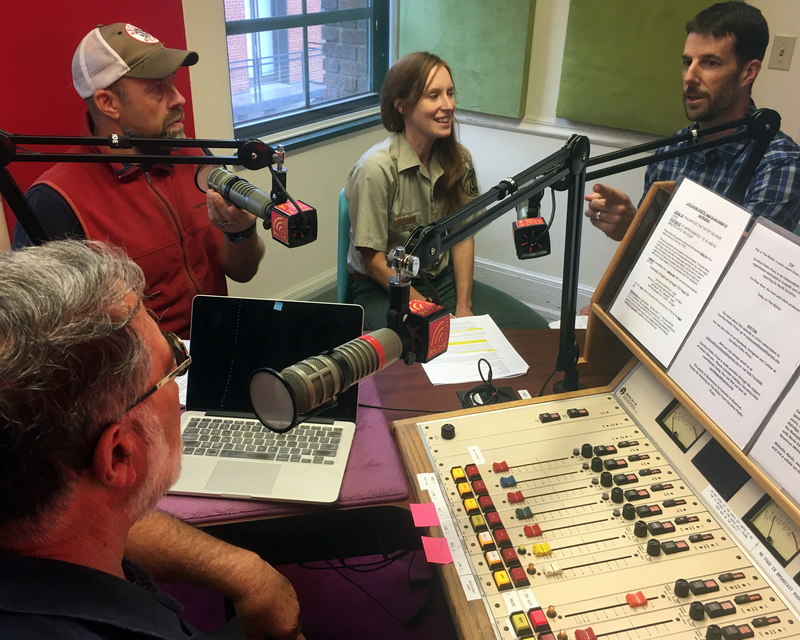 In this episode, host Peter Kent is joined by Jack Igelman, lead environmental reporter for Carolina Public Press; Michelle Aldridge, the U.S. Forest Service planning staff officer for the Nantahala and Pisgah National Forest plan revision; and Kevin Colburn, national stewardship director for American Whitewater. They discuss how the U.S. Forest Service is working to revise how nearly 1.1 million acres of national forests in North Carolina will be managed, a decision that will impact the mountains’ environment, economy, recreation and culture for the next 20 years. 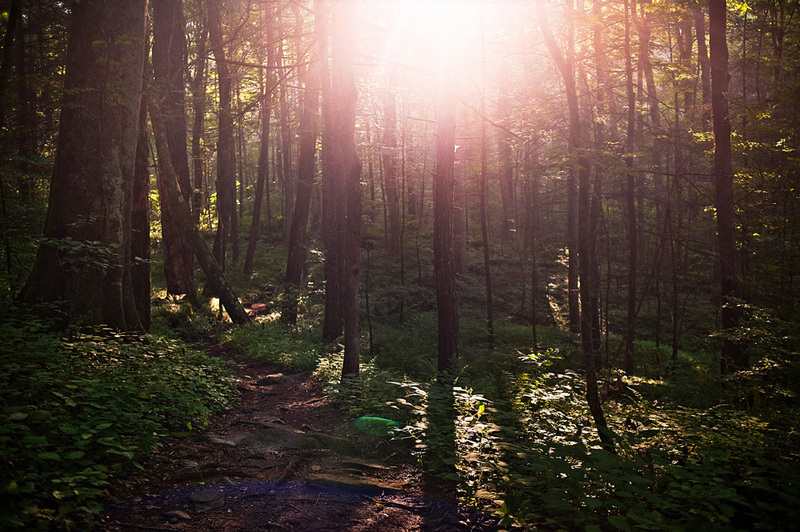 North Carolina is home to four national forests. If you love the outdoors, you’ve probably spent time in at least one them. How the U.S. Forest Service manages them is a big deal, impacting everything from where you can ride a mountain bike to clearing downed trees across trails you hike. Right now, the U.S. Forest Service is revising the management plan for the two forests in Western North Carolina — the Pisgah and Nantahala. The plan oversees 1.1 million acres. That’s more acres public land than there are people in the western part of the state. Here is the primary forest plan revision page to bookmark and reference. But the plan affects more than bikers and hikers. It also touches the lives and livelihoods of the people who live in communities surrounded by public lands. The plan impacts their economy, culture and environment for the next 20 years. Clearly, there’s a lot at stake. The Forest Service is required to get public input, and a number of agencies, nonprofit and community groups are participating in the process. Imagine all the ways the forest is used from recreation to timbering, and you’ll have an idea of the number of voices being heard. But is this brand new to you? Need to start from the beginning? Here’s an overview from the U.S. Forest Service. Want to read the pre-draft? These pieces have been made public. And how is the forest today? Here’s the 2014 assessment of forest conditions and trends report mentioned by the U.S. Forest Service’s Michelle Aldridge. Tune in and chat with us live. Our next show is Oct. 25, from 3:30-4 p.m. We broadcast live on Facebook and on the radio from WPVM FM 103.7, in Asheville, and online at WPVMfm.org. Shows are recorded, so you can listen any time on CarolinaPublicPress.org. Made possible by: This episode of The Kicker is made possible through the financial support of donors like you, foundations that support Carolina Public Press’s mission, and WPVMfm.org, an independent community radio station based in Asheville, N.C. Show your support here.